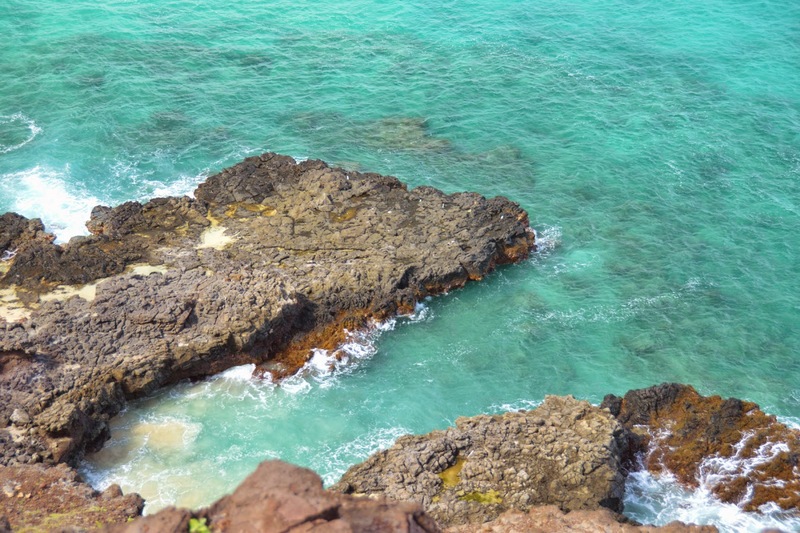 Even a rainy day in Hawaii can be Beautiful! 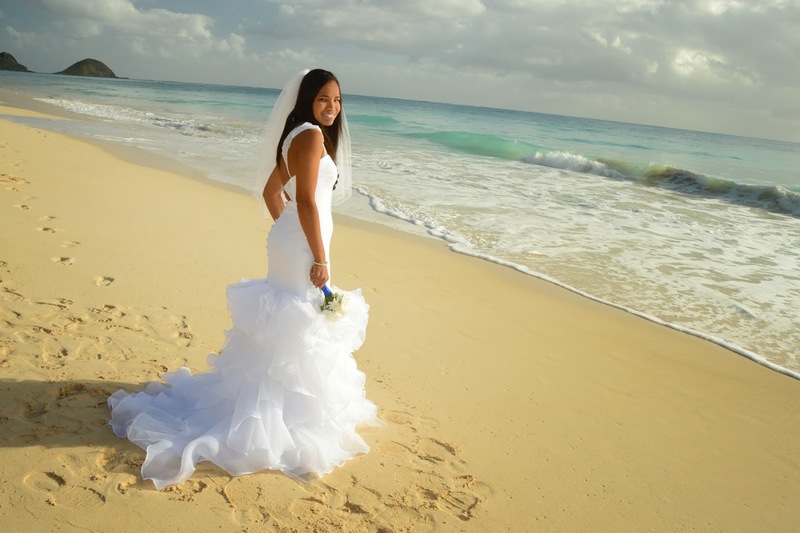 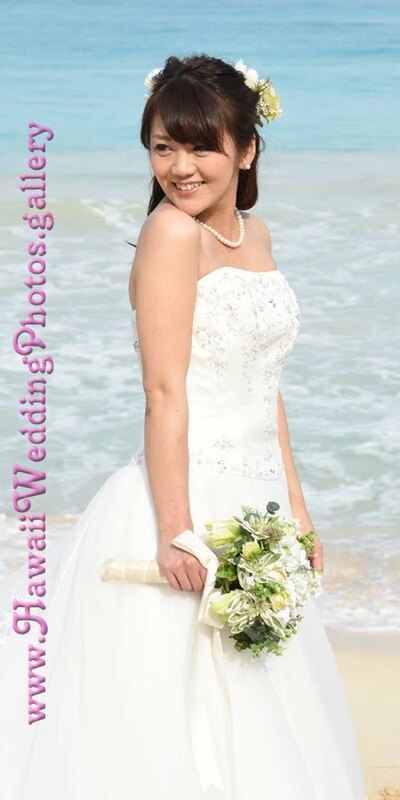 Lovely Bride Tonya at Bellows AFB Beach, Waimanalo. 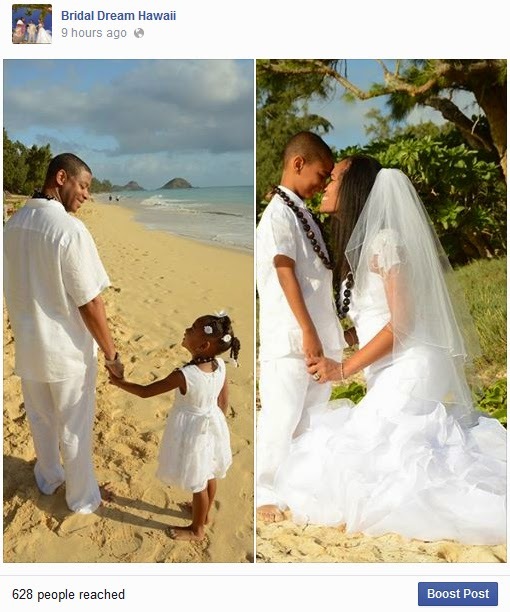 These family photo pics went viral on our Facebook page! 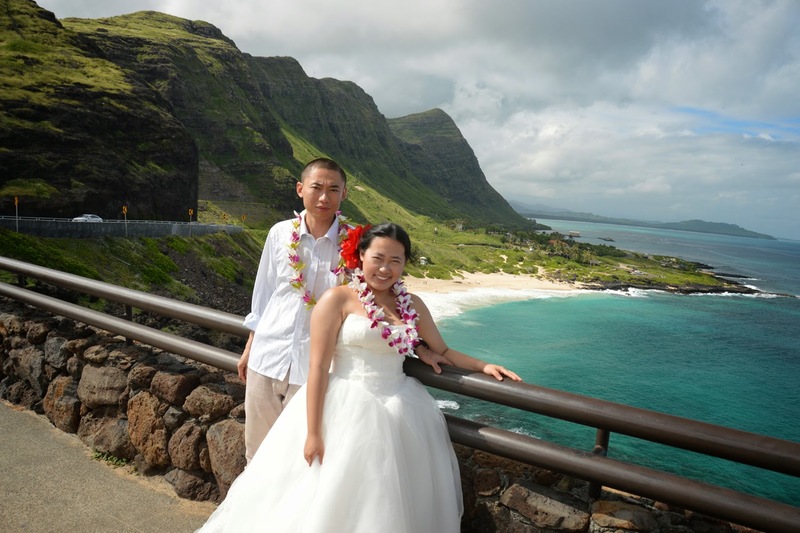 Honeymoon photos really help to capture the romance and beauty of your Hawaiian vacation. 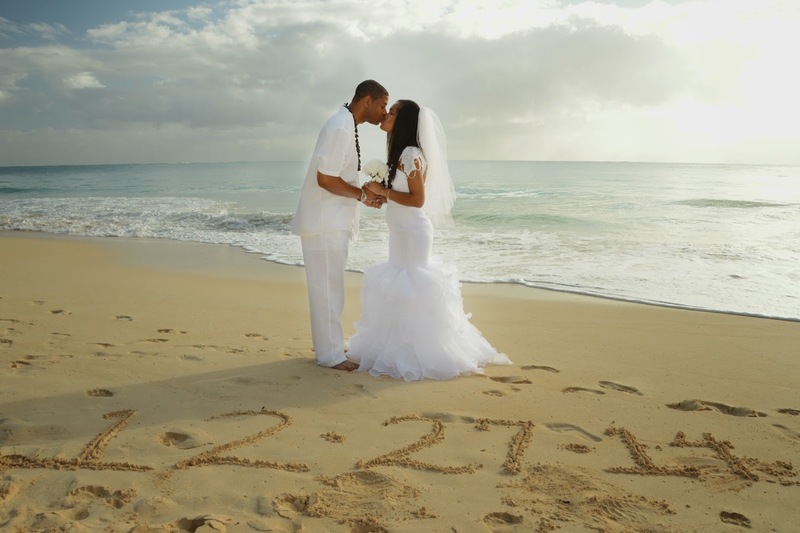 Gorgeous photos from every angle! 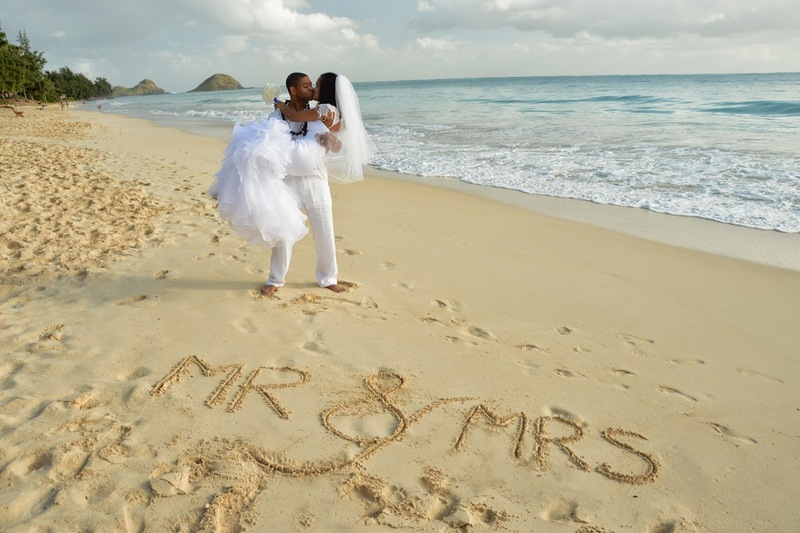 This is why it's even better when we have two Photographers. 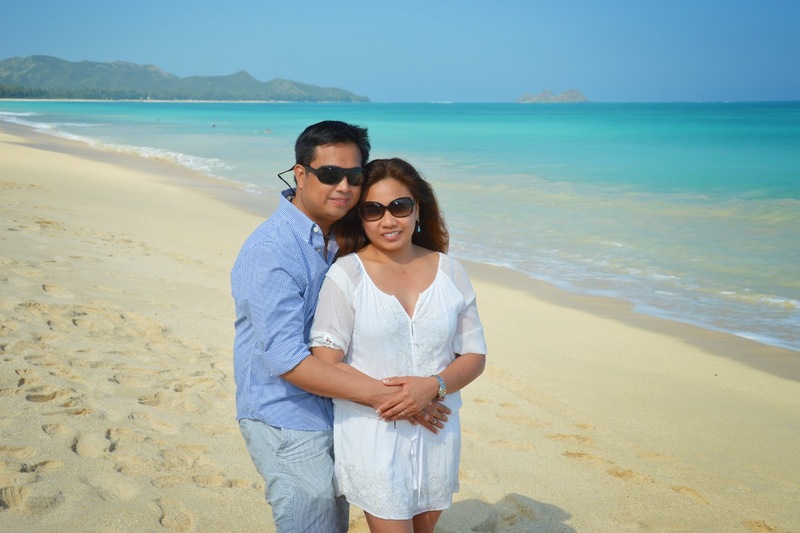 This couple on their honeymoon saw us shooting photos at Waimanalo Beach so they asked us to shoot some pics for them. 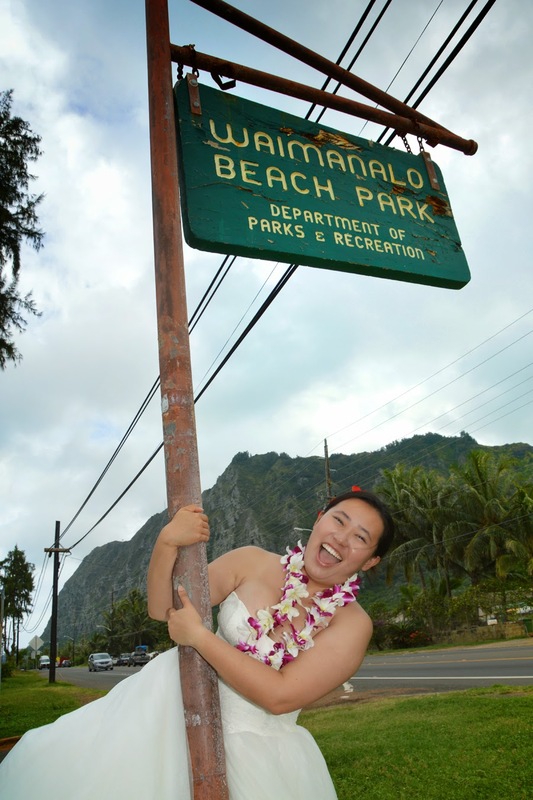 Happy to be of service. 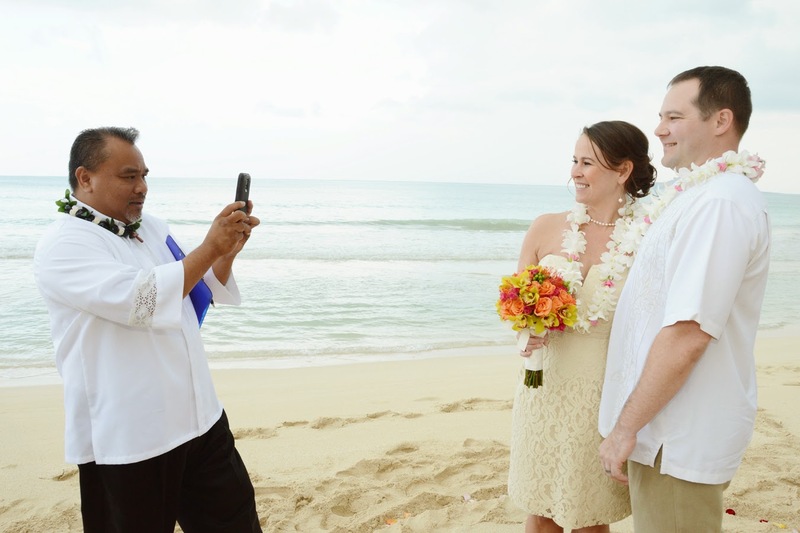 And we have more photos to put in our Photo Gallery too! 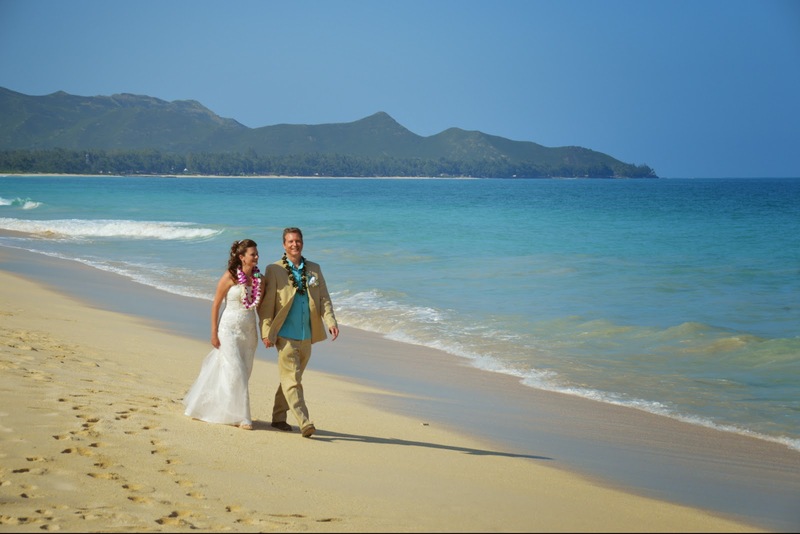 If you want to take a romantic walk on a nice sandy beach, Waimanalo Beach has the most of it. 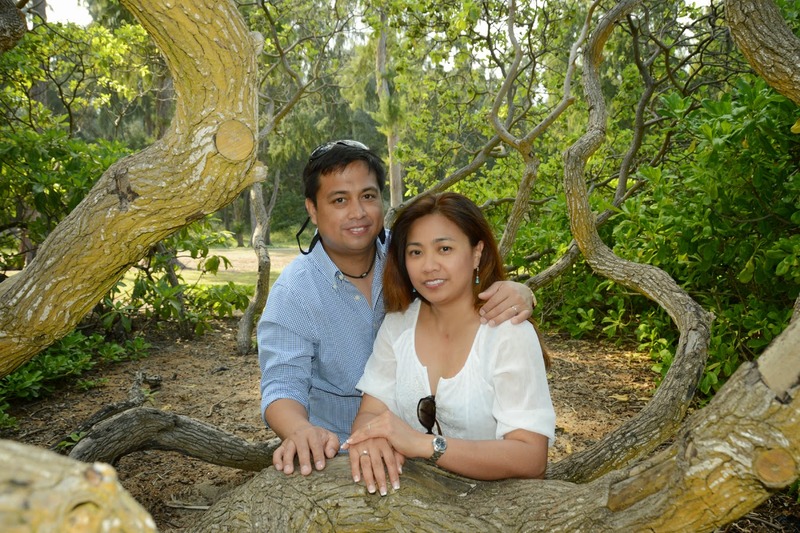 Eric & Sandra have it made in the shade! 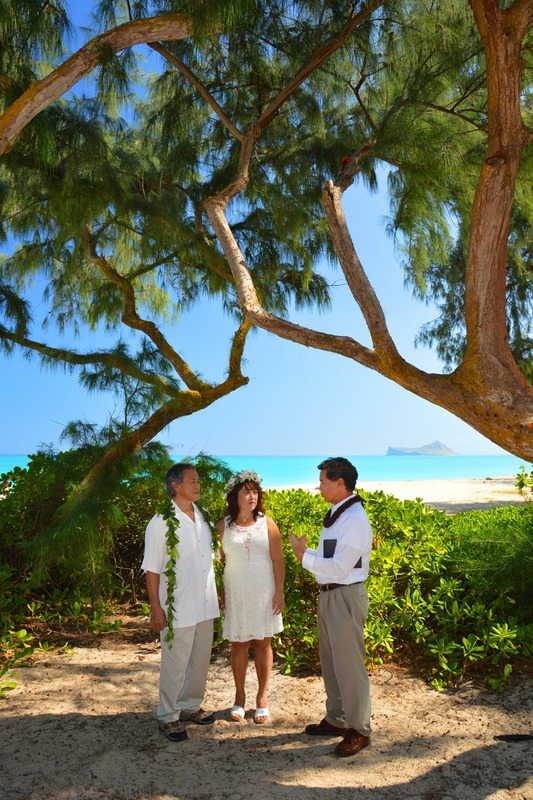 What a splendid backdrop for wedding photos at Waimanalo Beach. 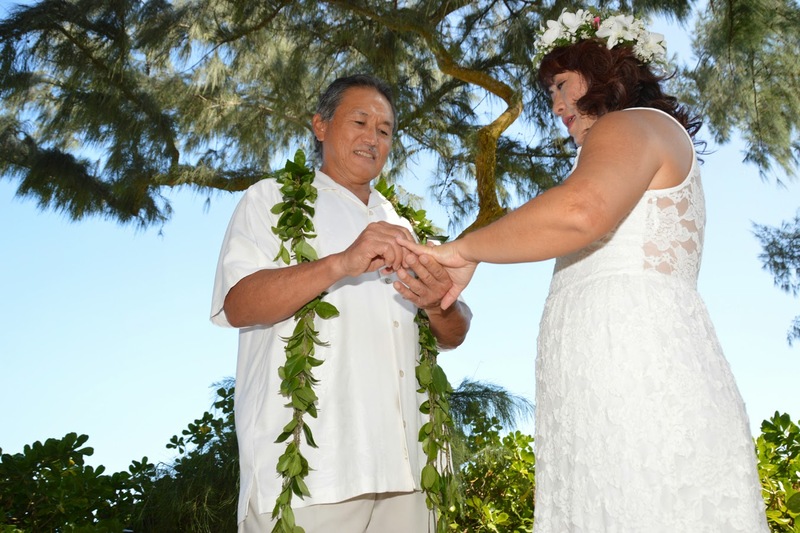 The Bride's haku lei is beautiful! 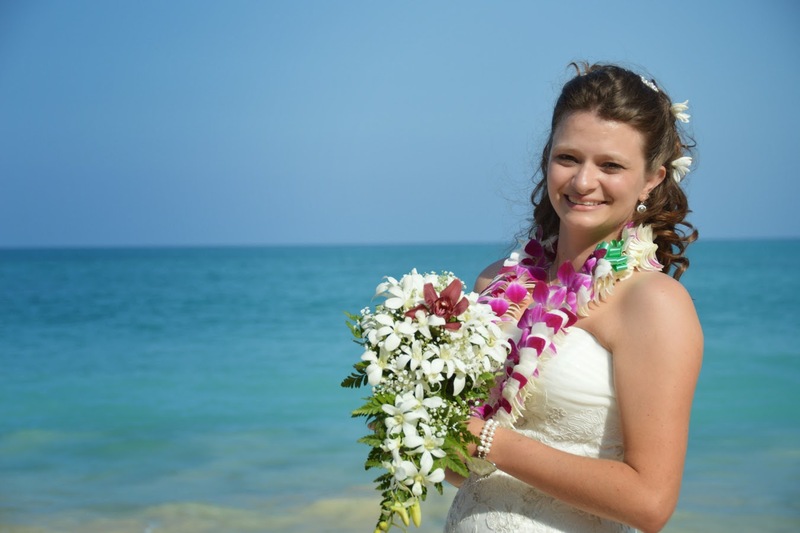 Flowers tell everyone that today is a special occasion. 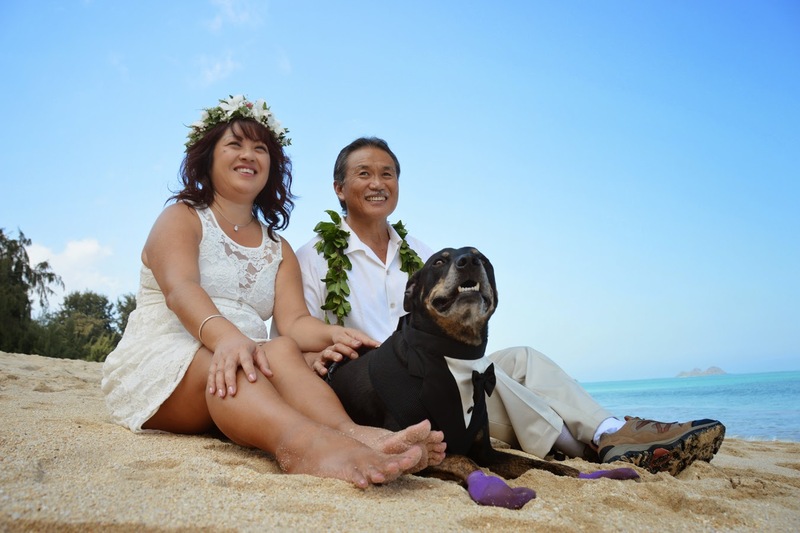 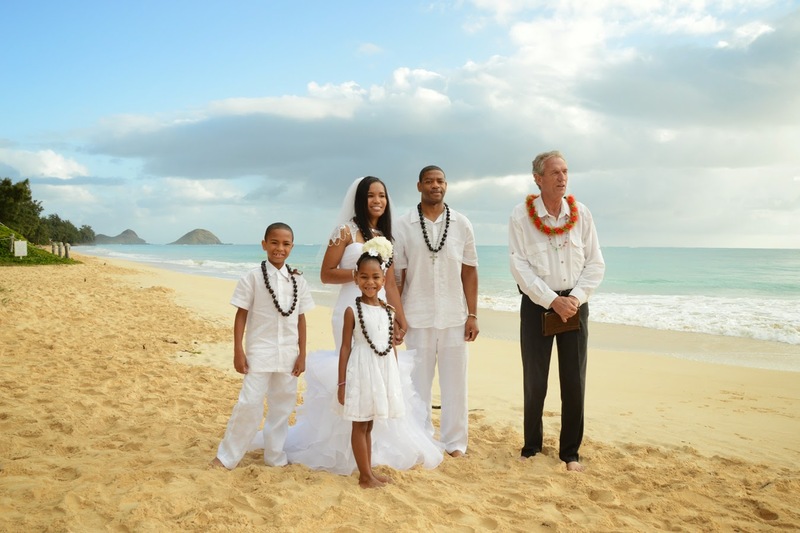 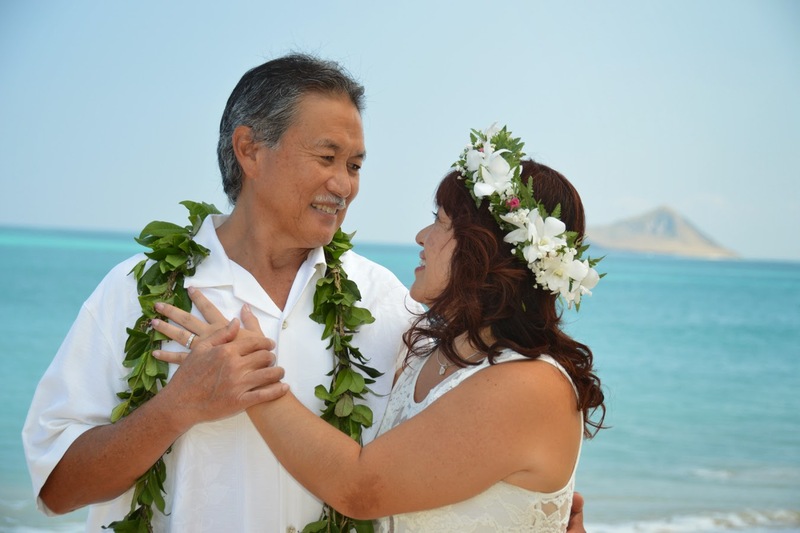 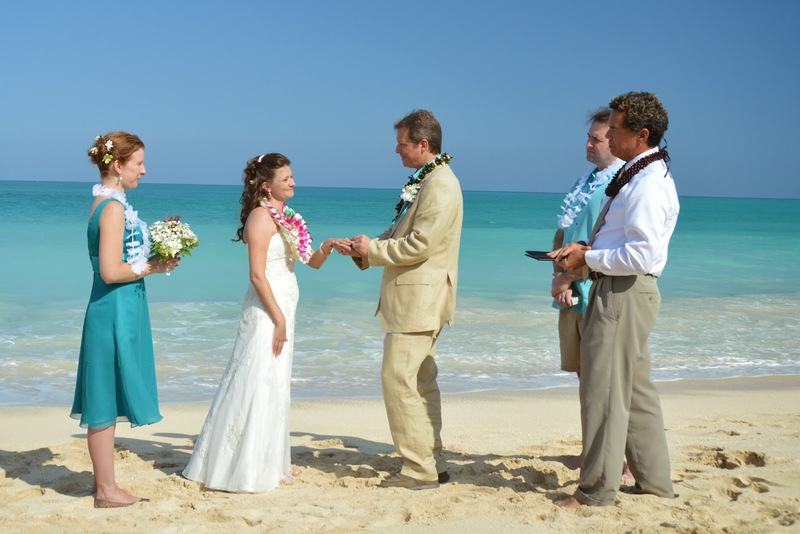 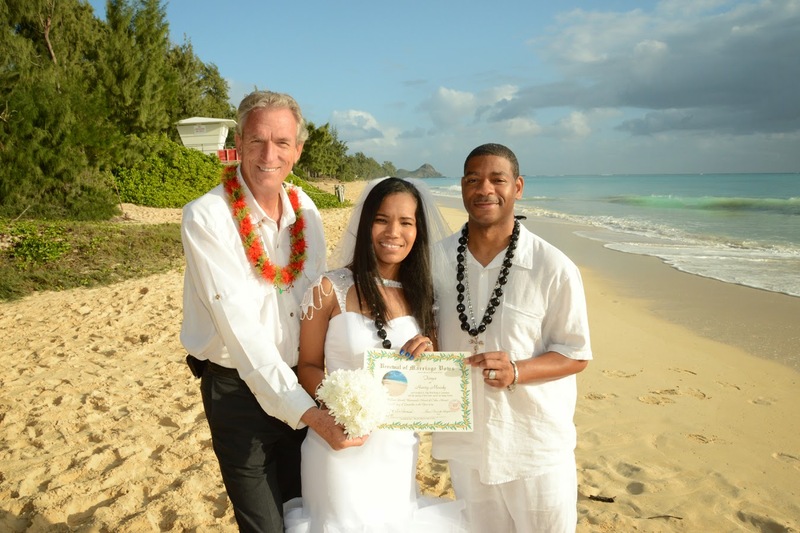 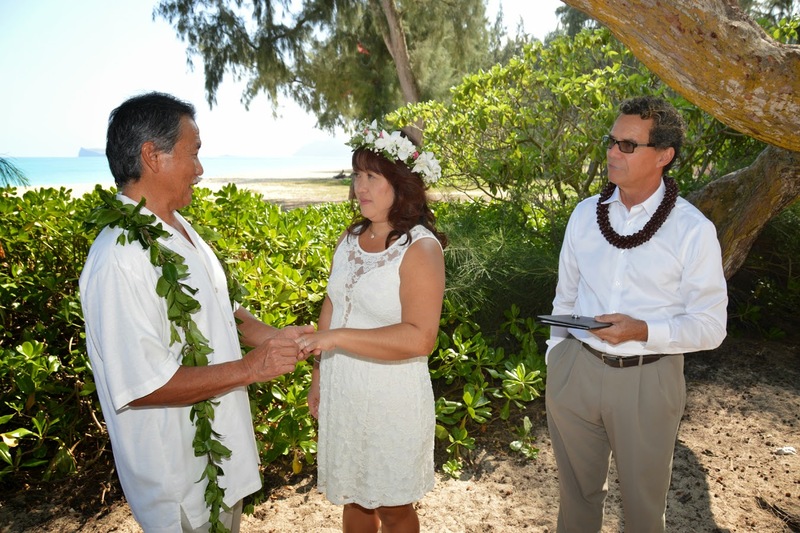 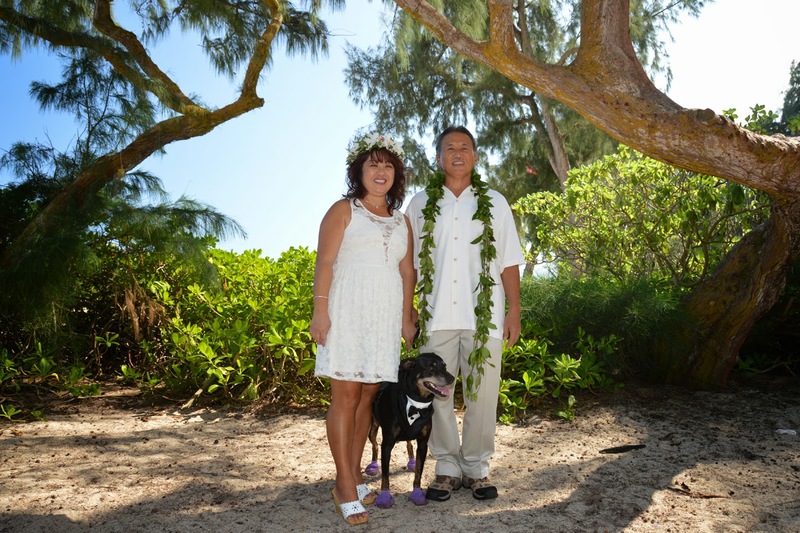 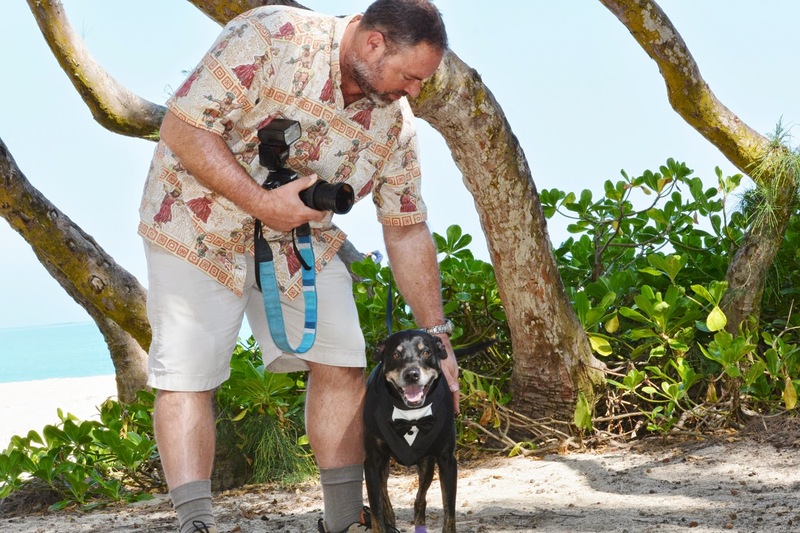 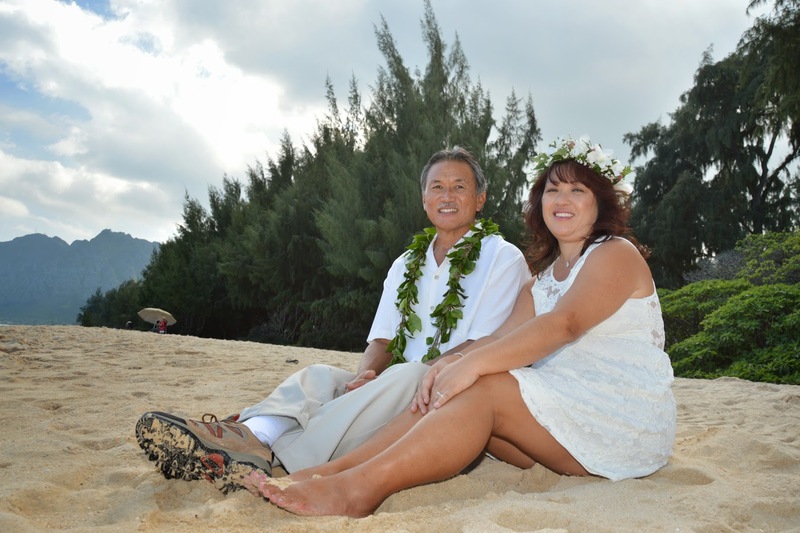 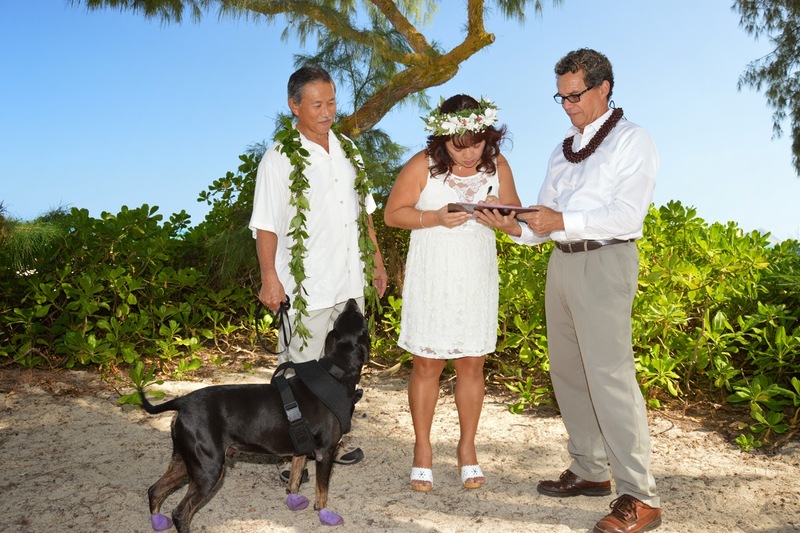 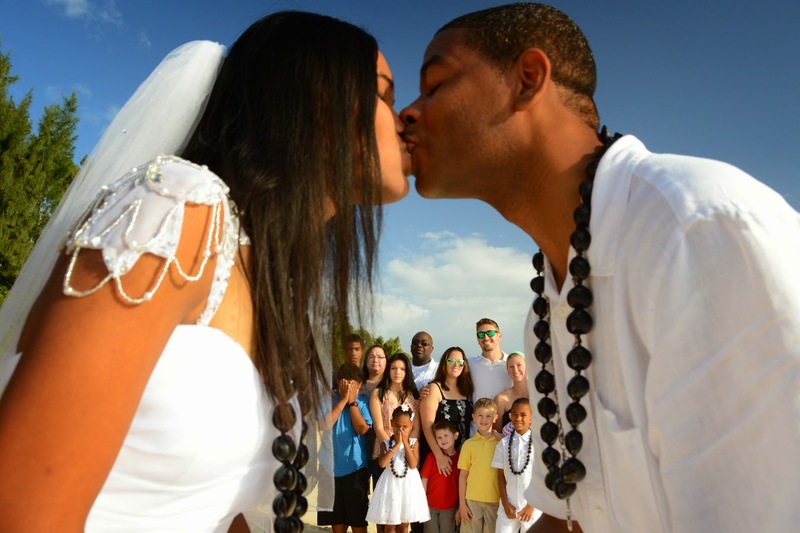 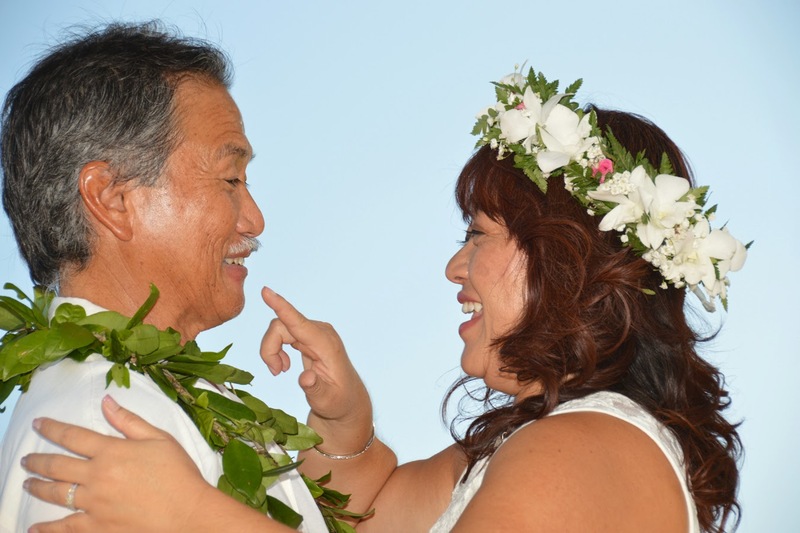 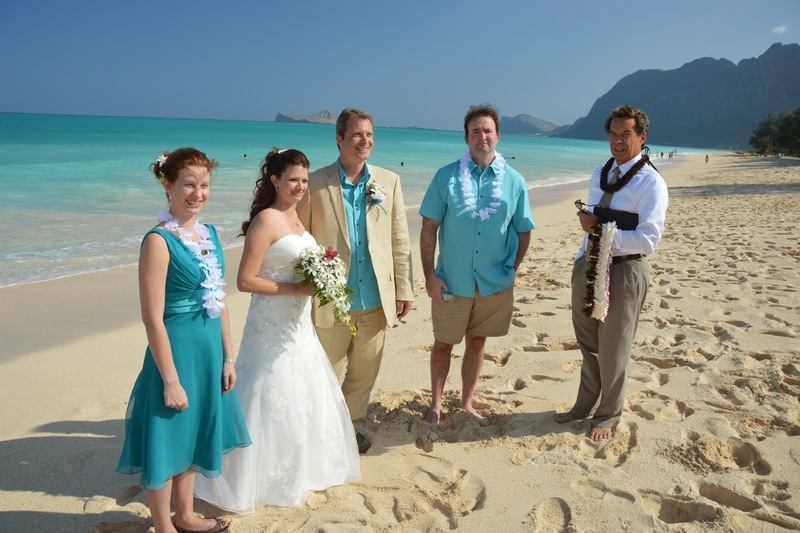 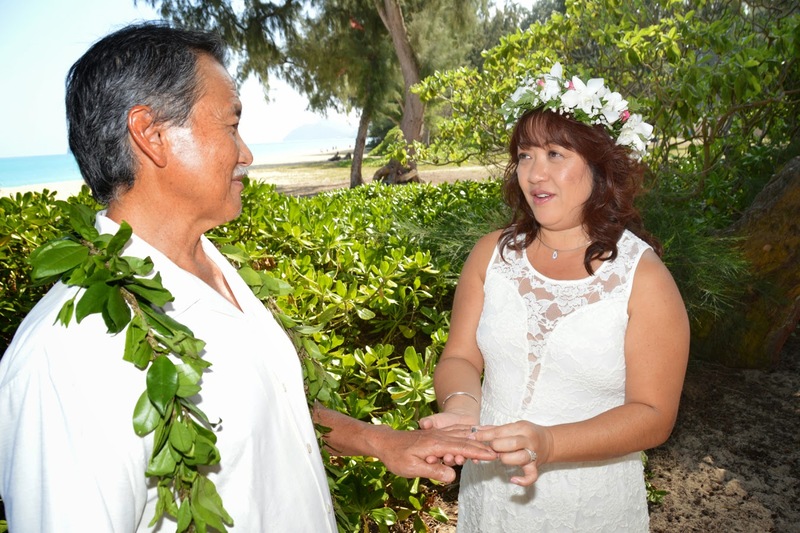 Eric & Sandra brought their special guest to witness their joining hearts at Waimanalo Beach. 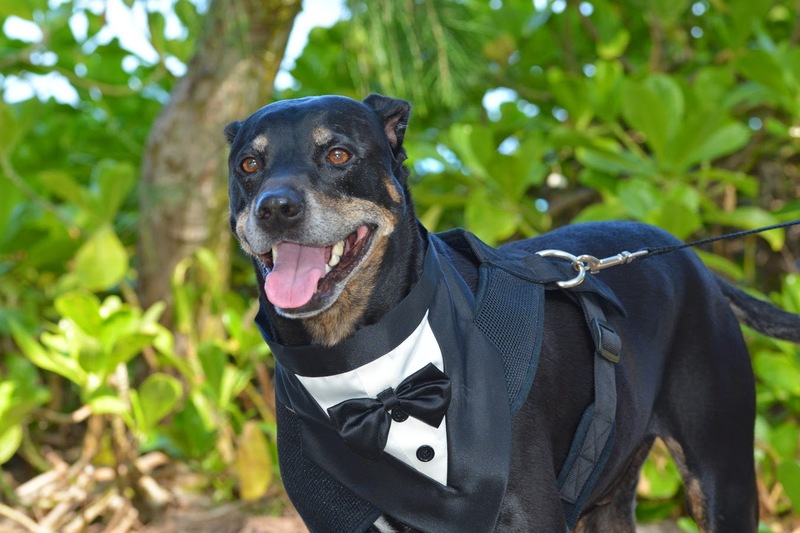 If he's special to you, he's special to us! 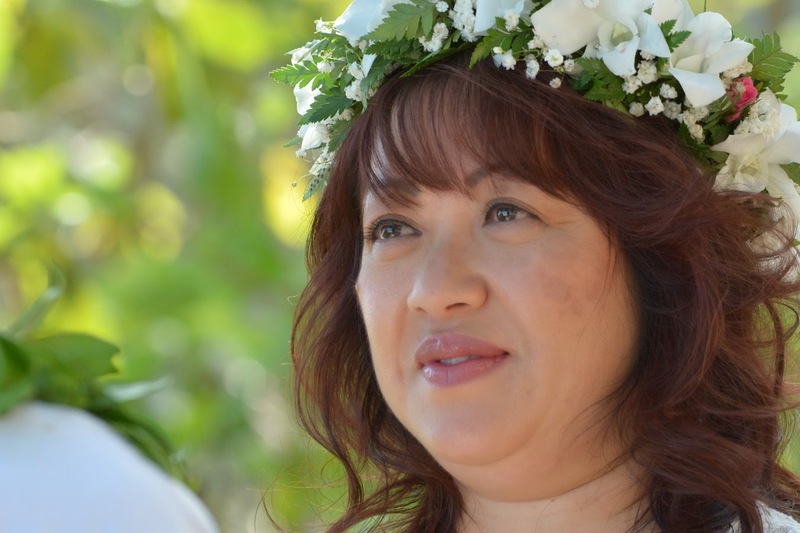 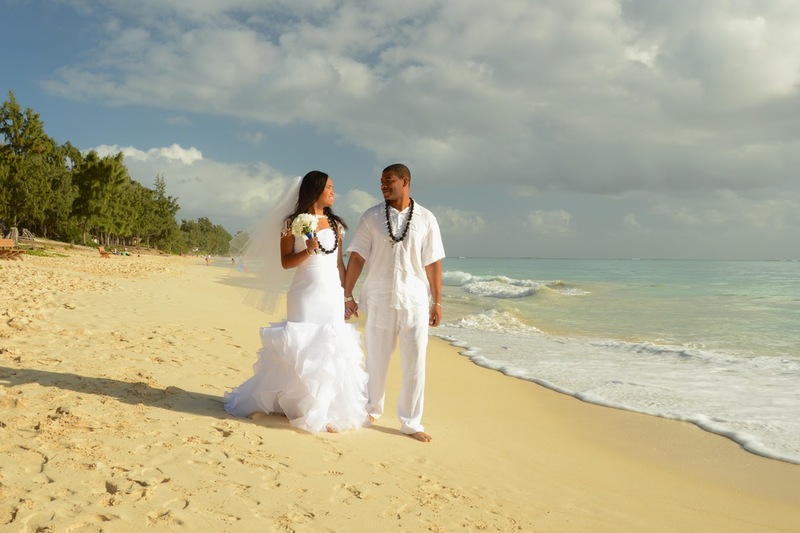 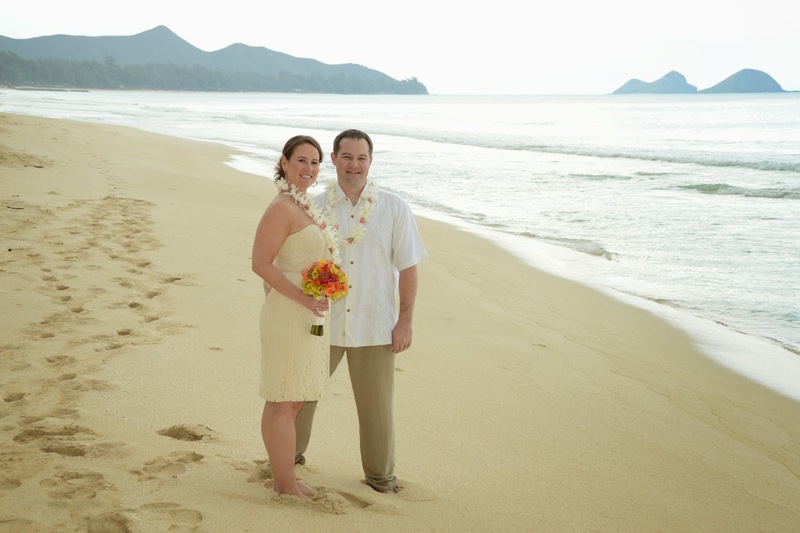 Fabulous wedding photos in Waimanalo (Windward Oahu). 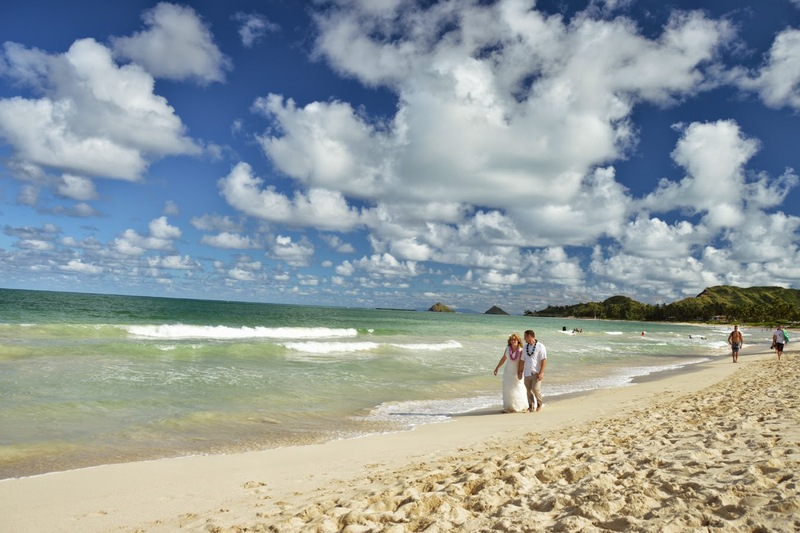 Absolutely amazing beach in Kailua by Kalama Park. 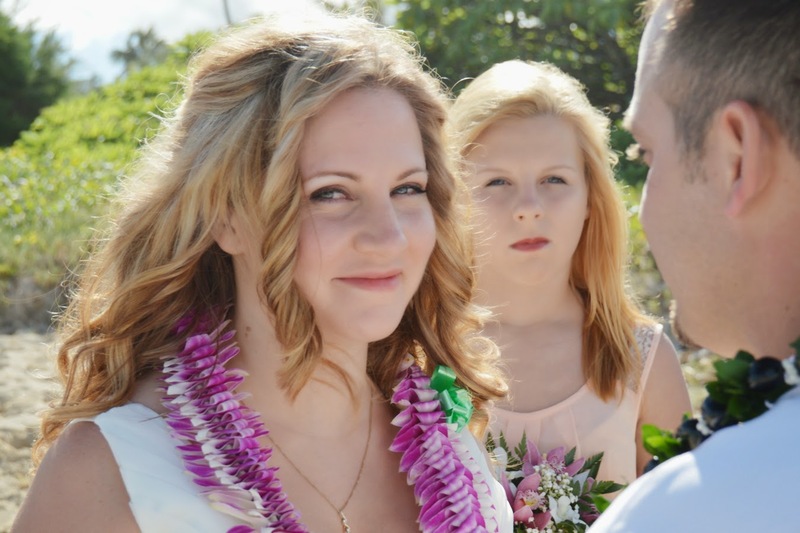 Happy to see the Bride & Groom's nice smiles. 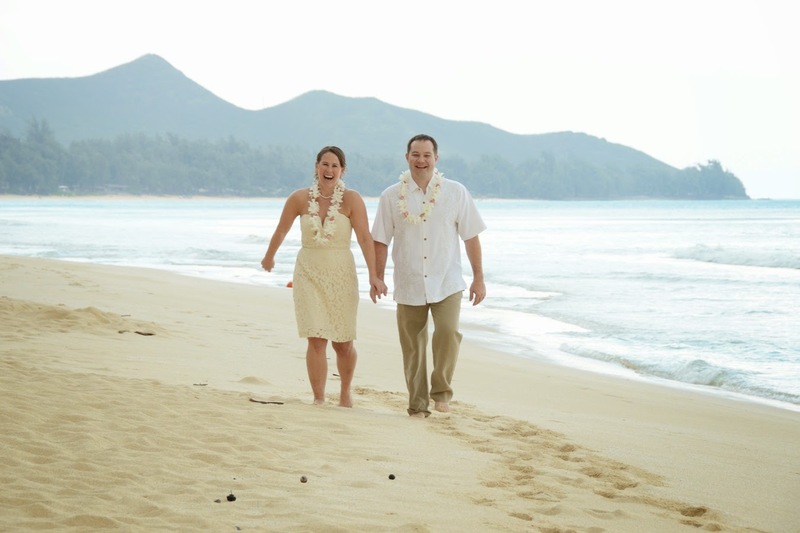 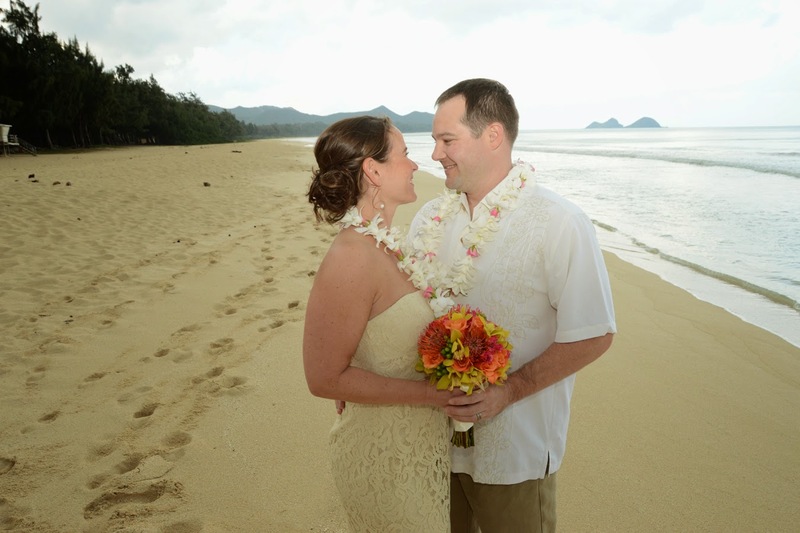 Thank you for using Bridal Dream Hawaii for your wedding at Kailua Beach! 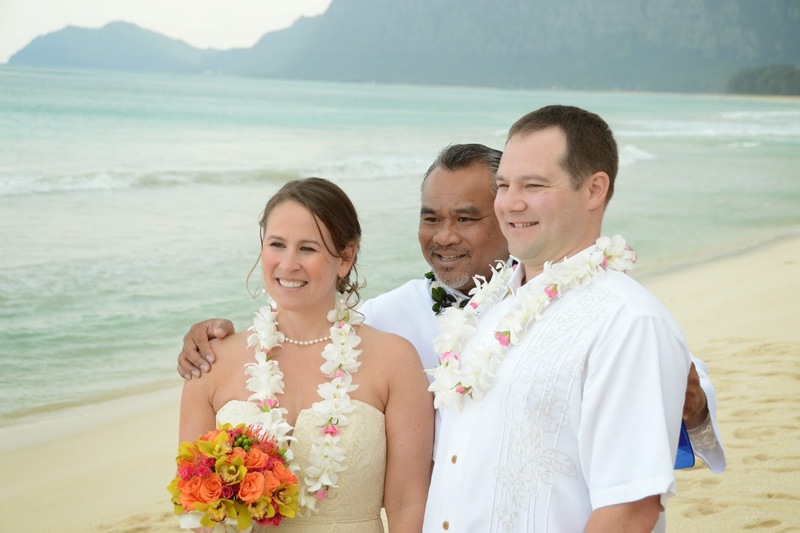 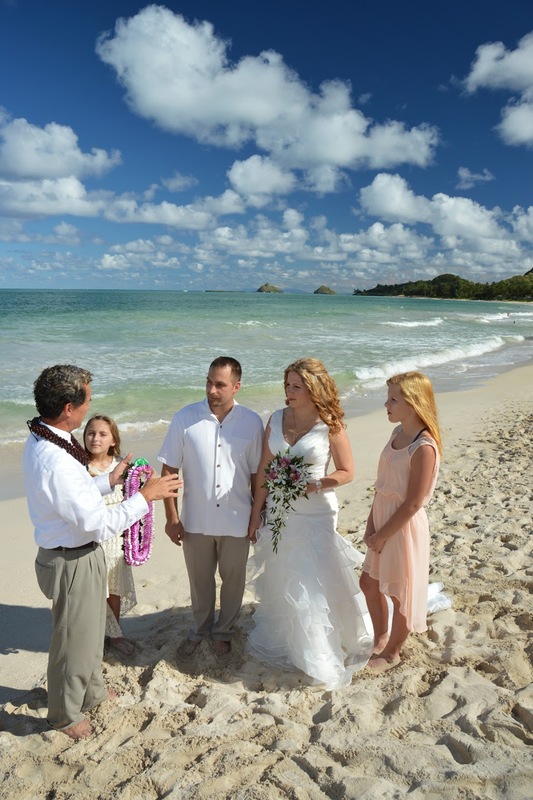 Beautiful wedding at Kailua Beach on December 6, 2014. 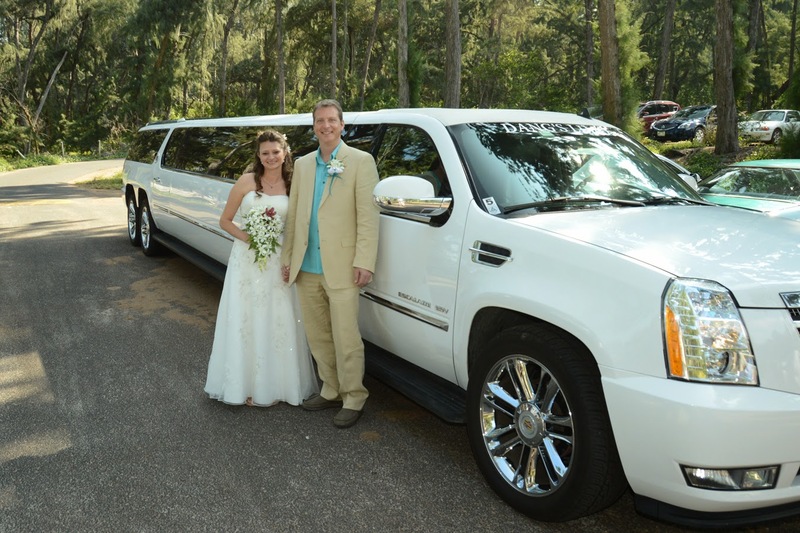 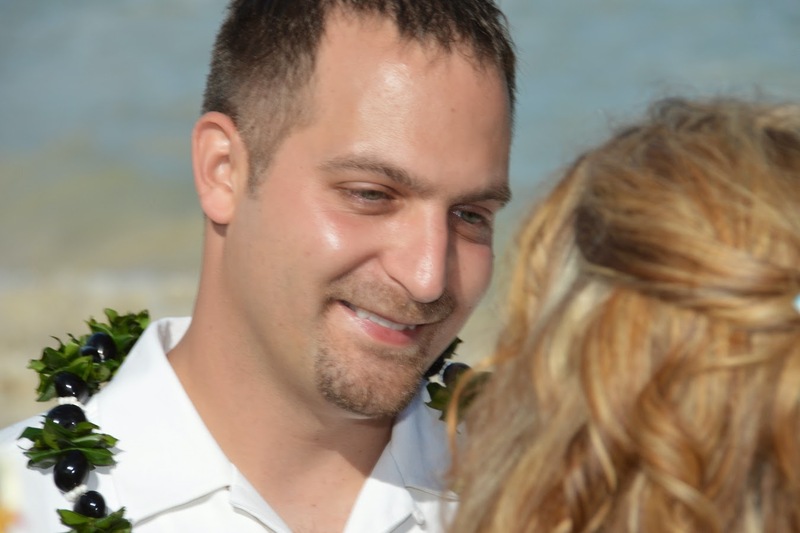 Congratulations to Daniel & Bethany!